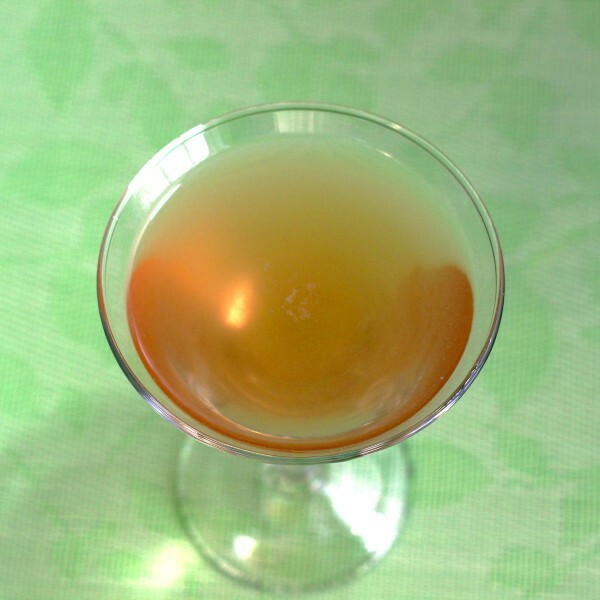 The Zephyr cocktail is brandy-based and similar to the Hawaiian Brandy in flavor and mood. It’s fairly strong, with over 2 ounces of liquor in it. 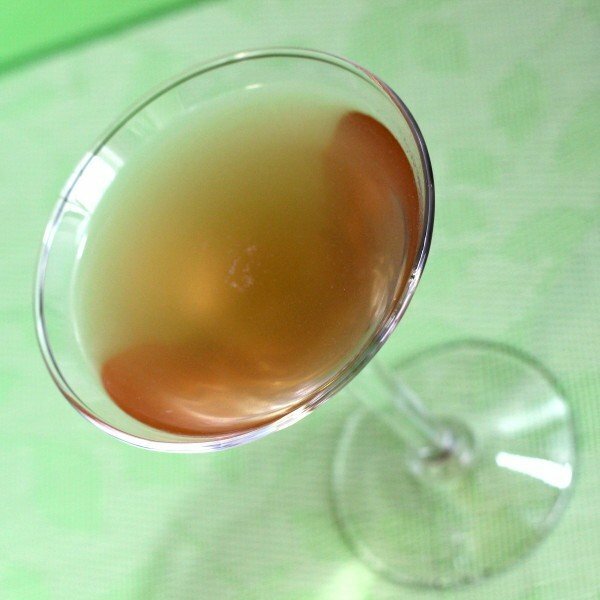 Most drinks with pineapple syrup are pretty sweet, but this one only uses two dashes of it. 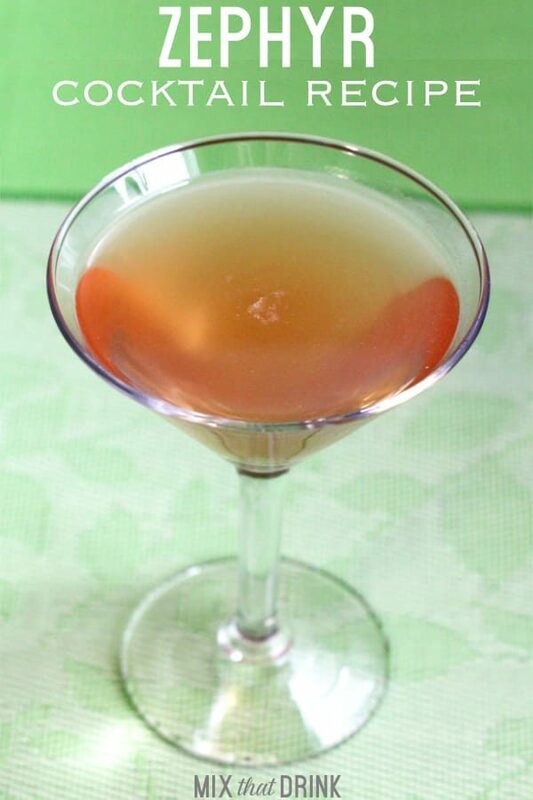 In fact, the dominant ingredient by far is the cognac, so while the ingredients make the Zephyr sound like a good choice for people who don’t drink often or are still developing a taste for alcohol, this drink is really just pure cognac with enough of some other ingredients to take the edge off. Rub the inside of a martini glass with a lemon peel. Shake all the drink ingredients together and strain into the glass. Optional: garnish with a maraschino cherry.